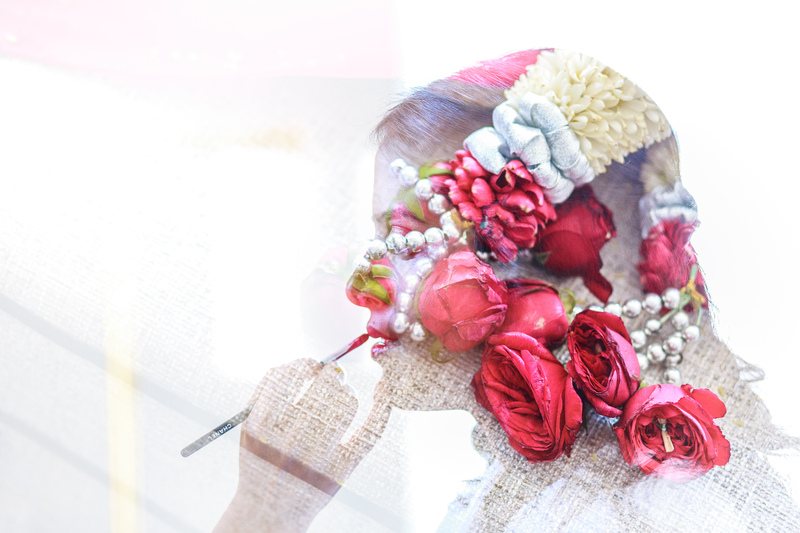 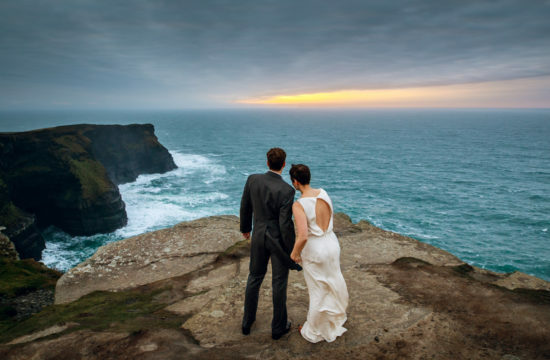 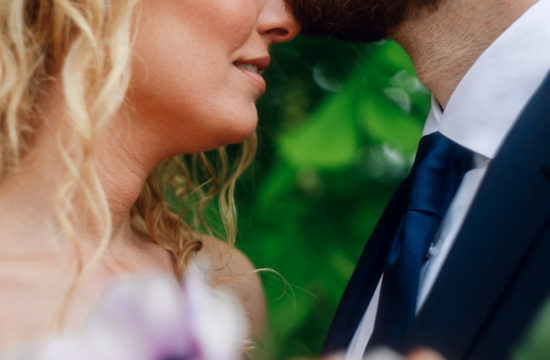 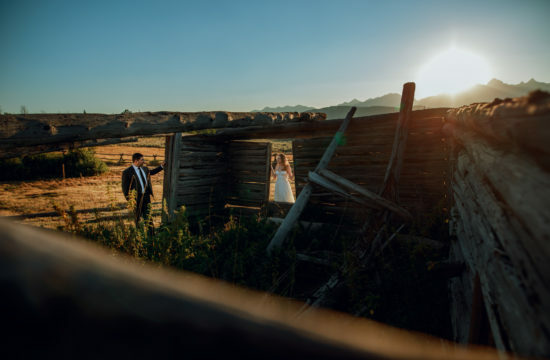 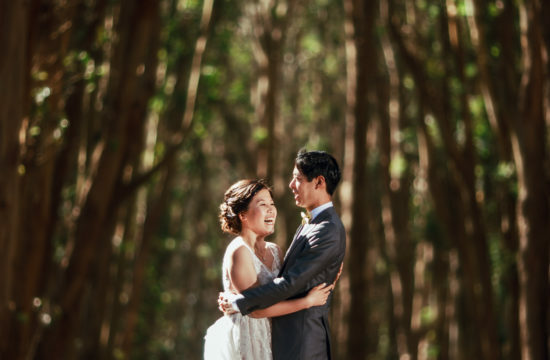 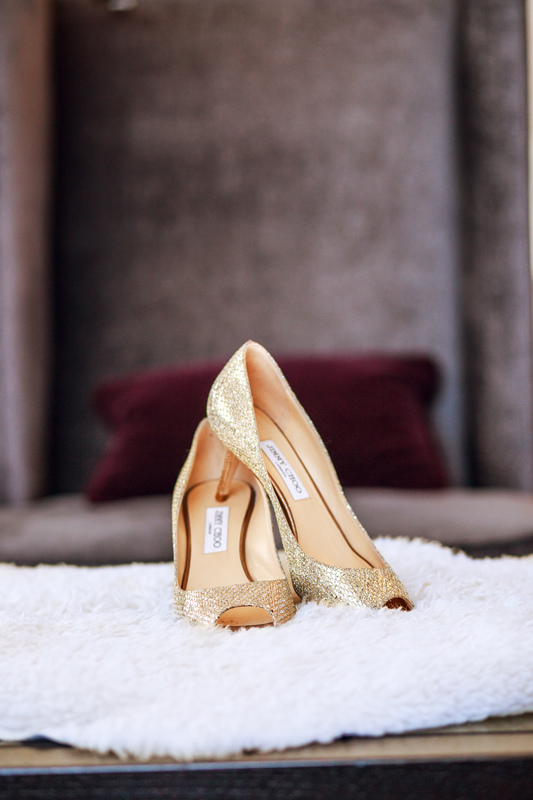 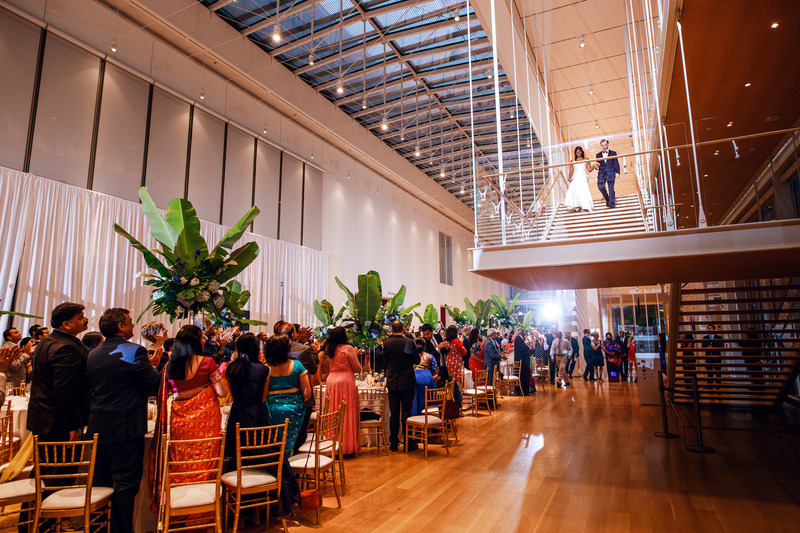 A big romance with a wedding and reception to match! 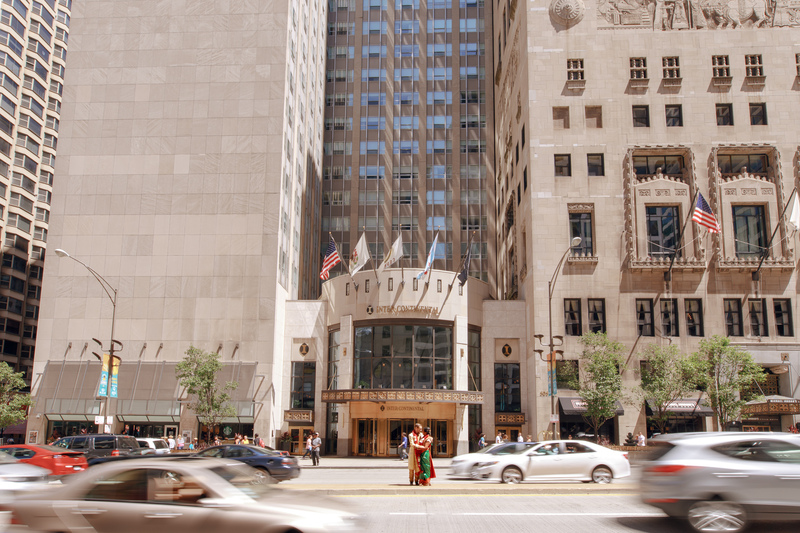 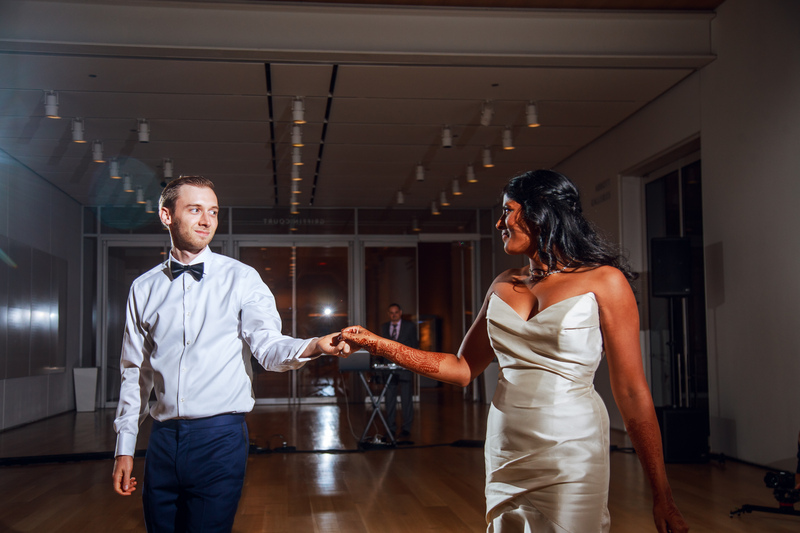 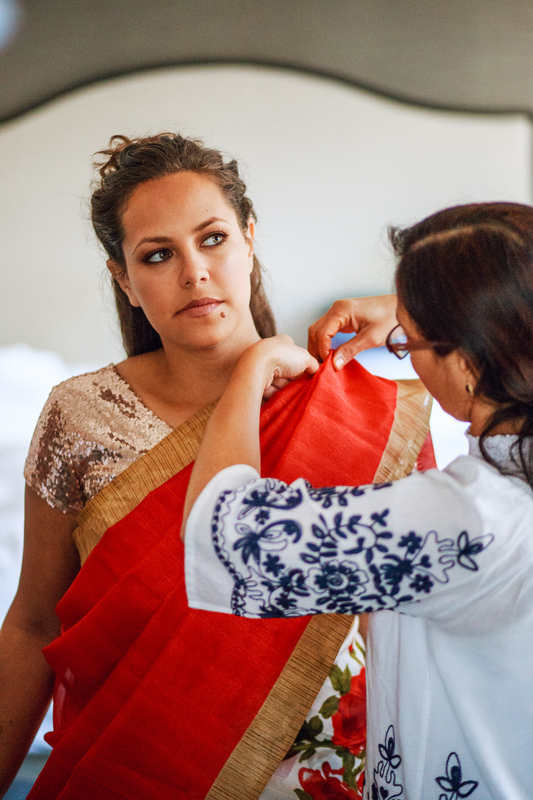 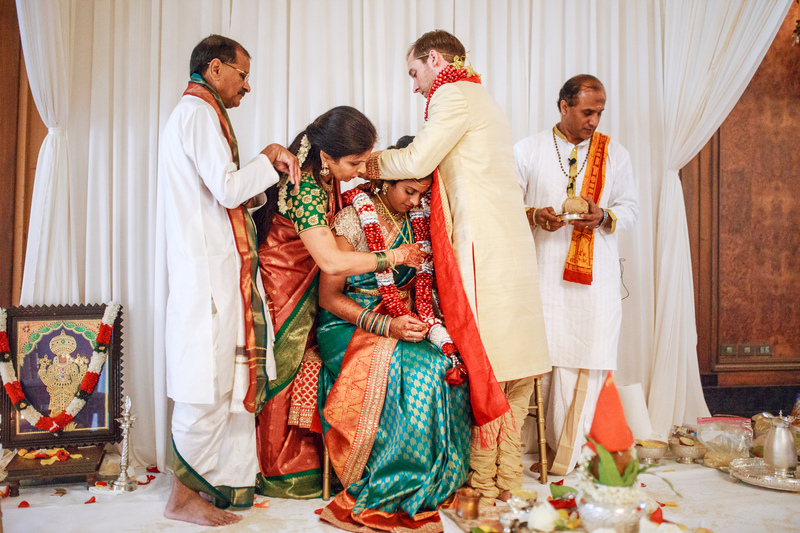 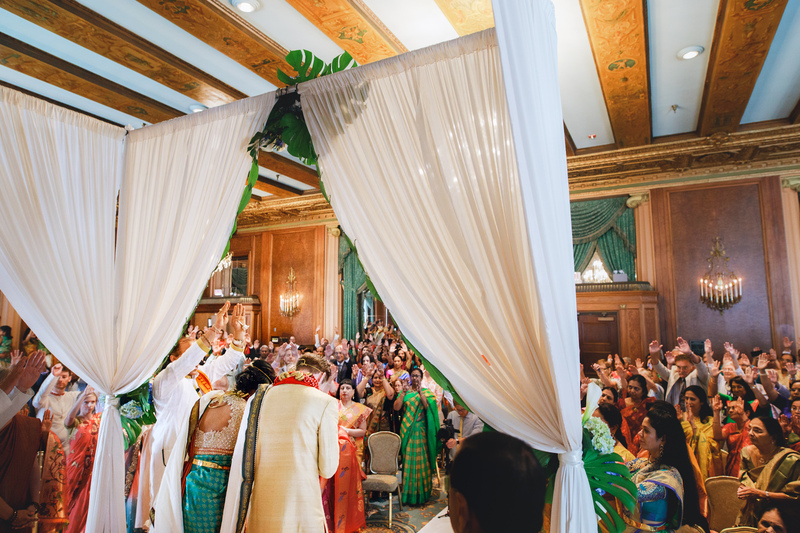 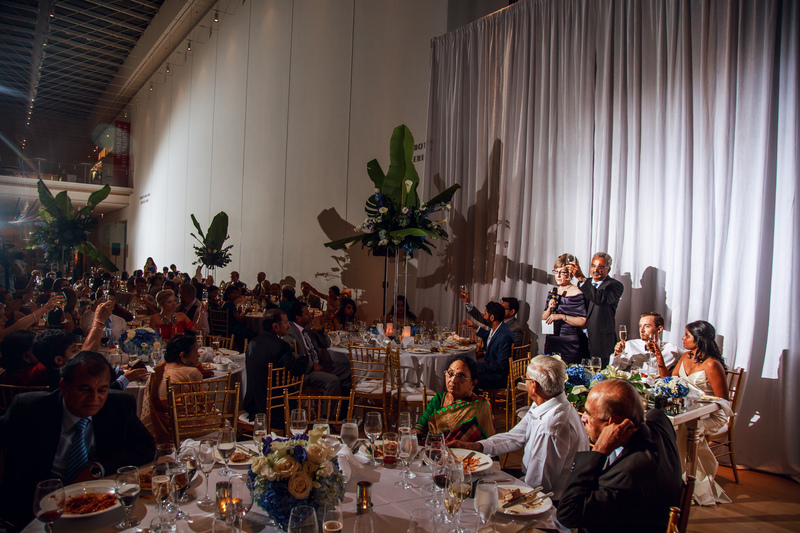 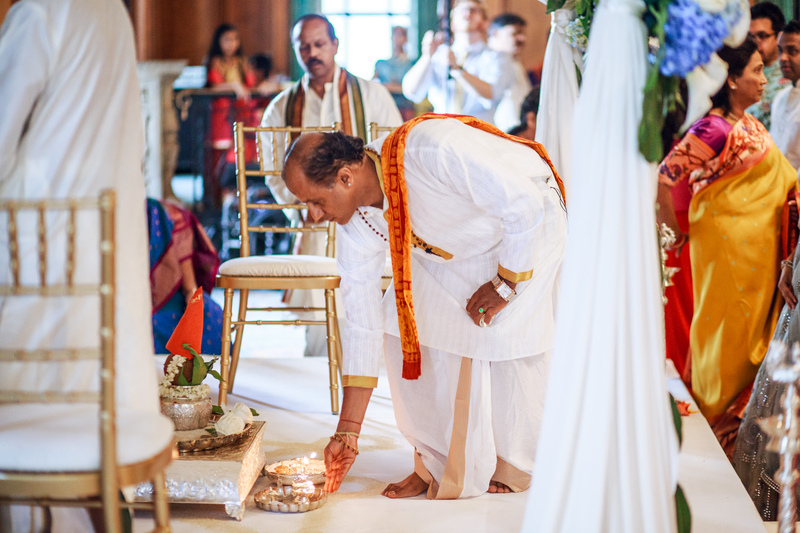 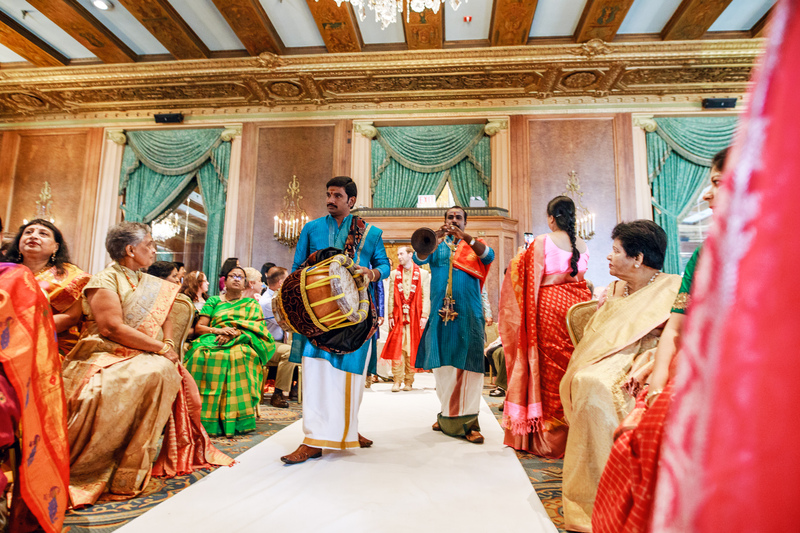 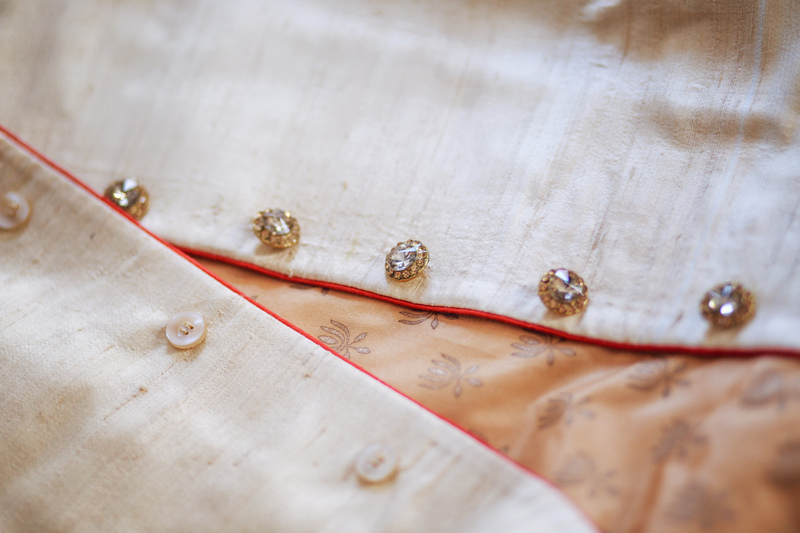 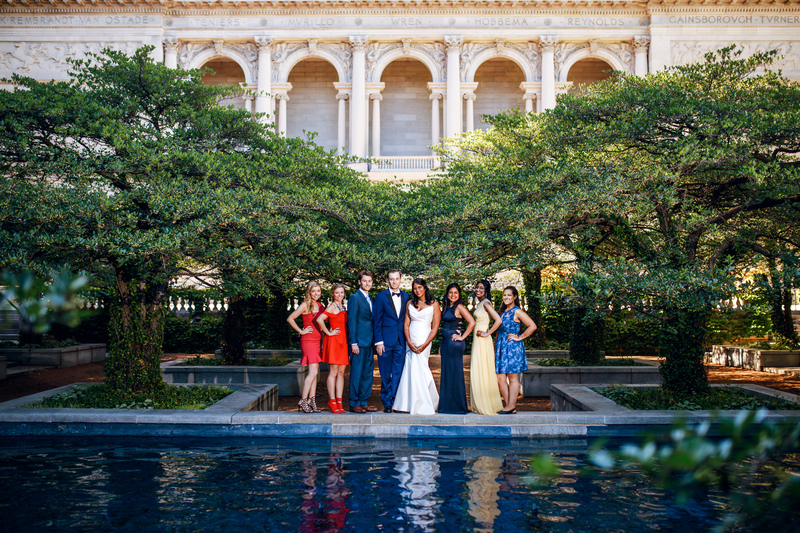 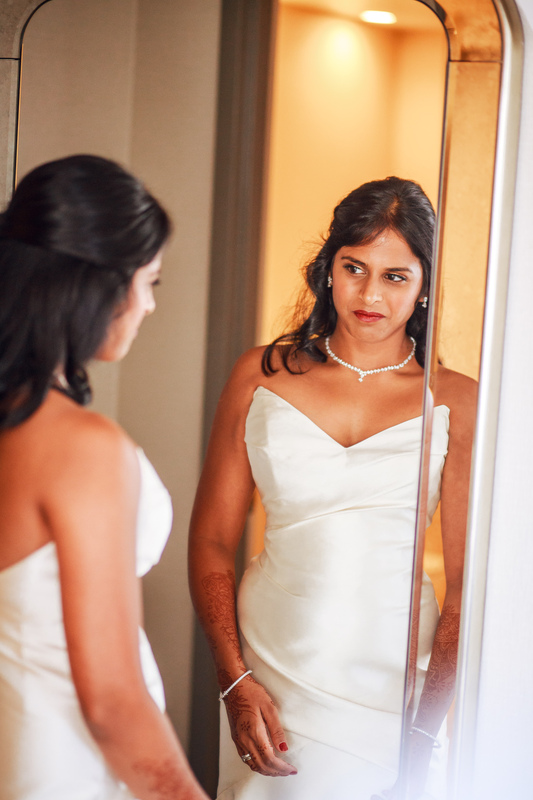 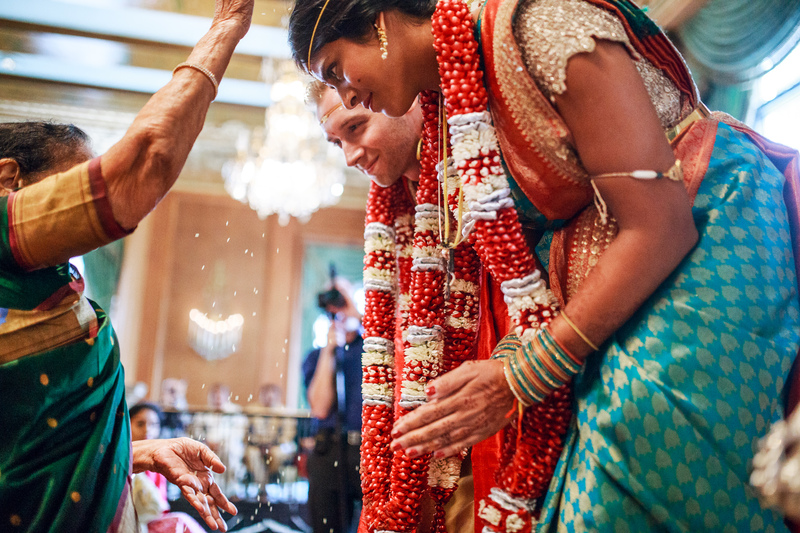 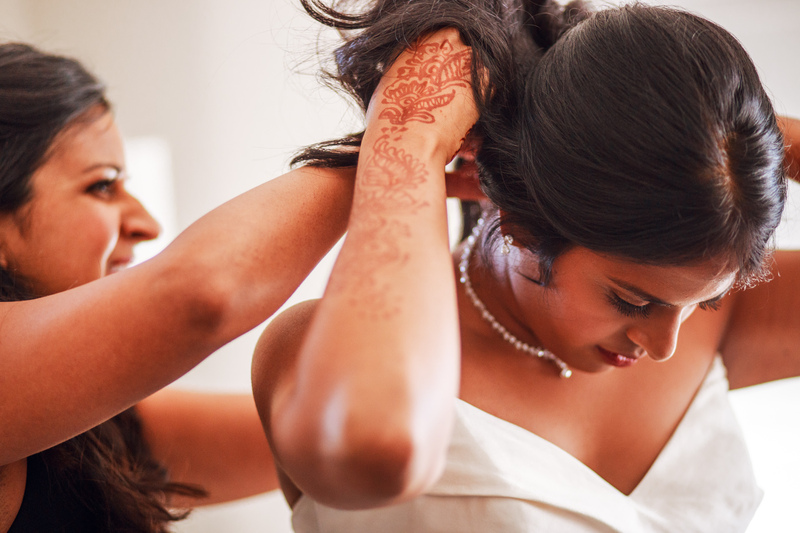 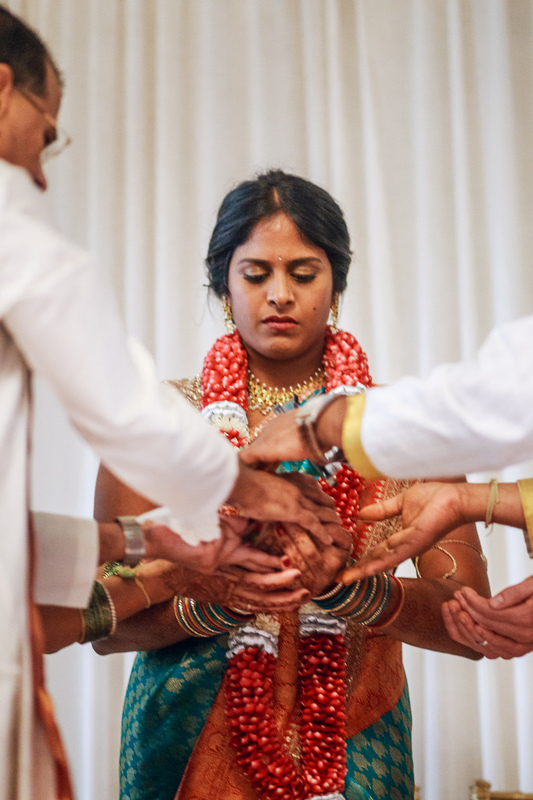 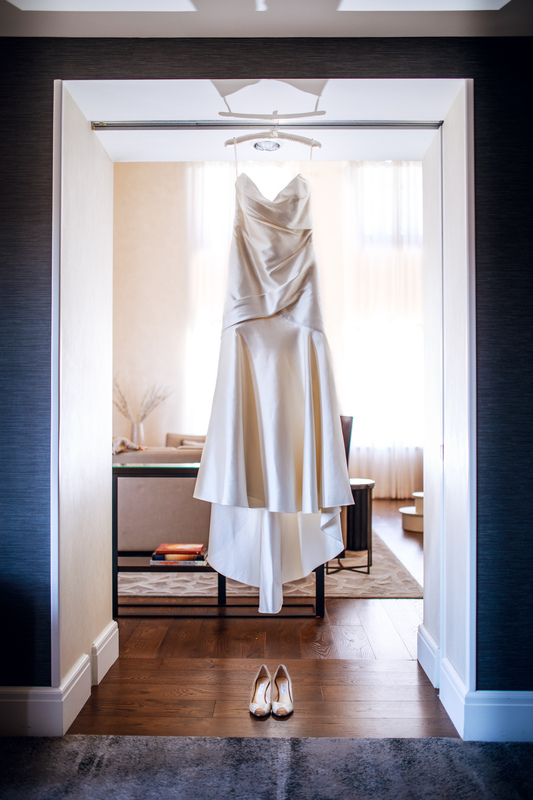 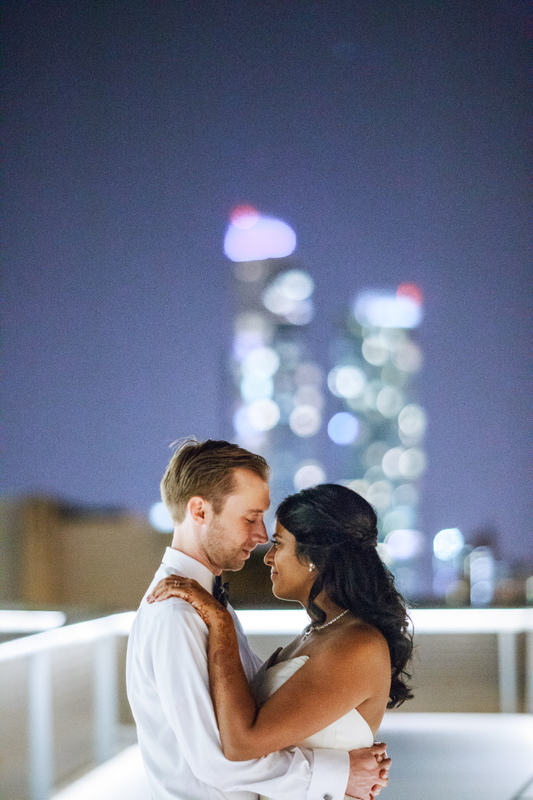 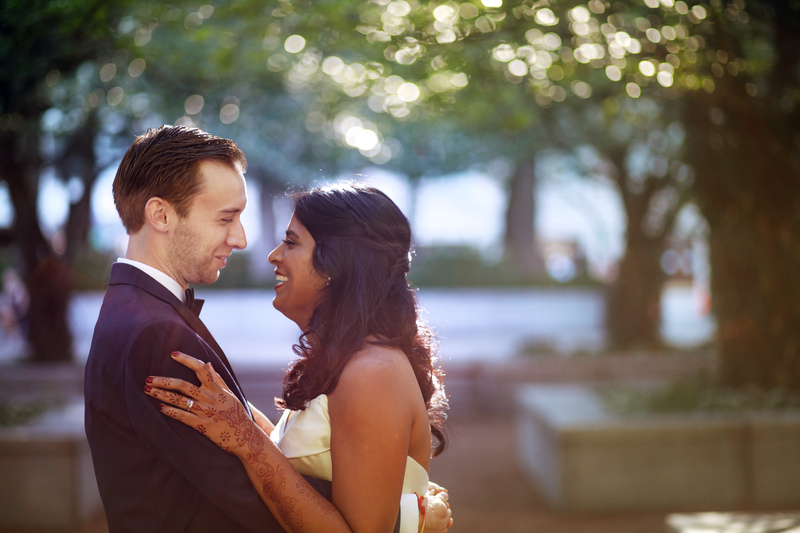 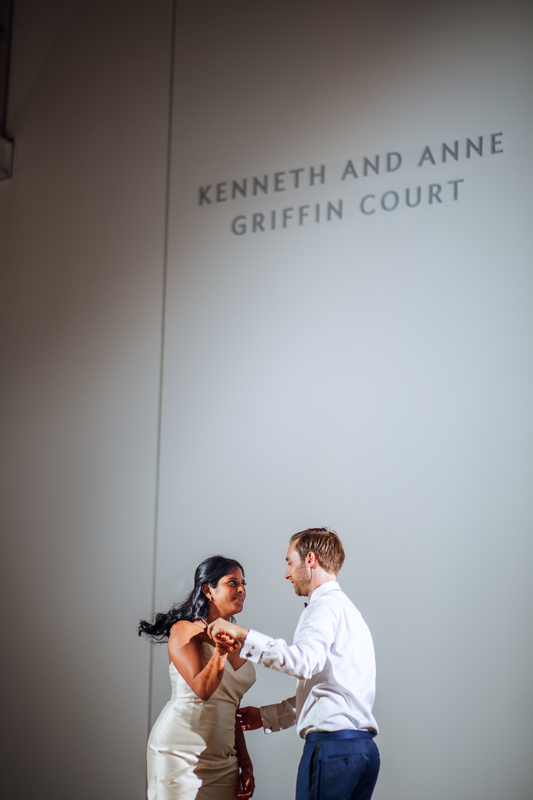 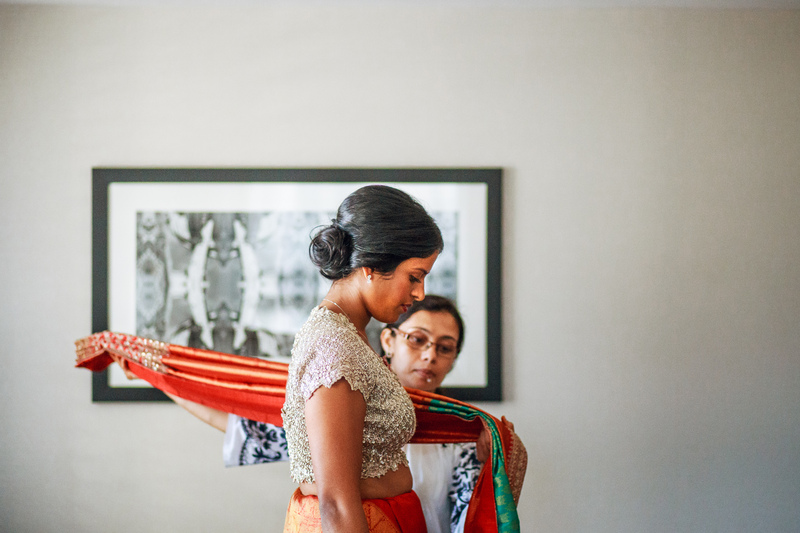 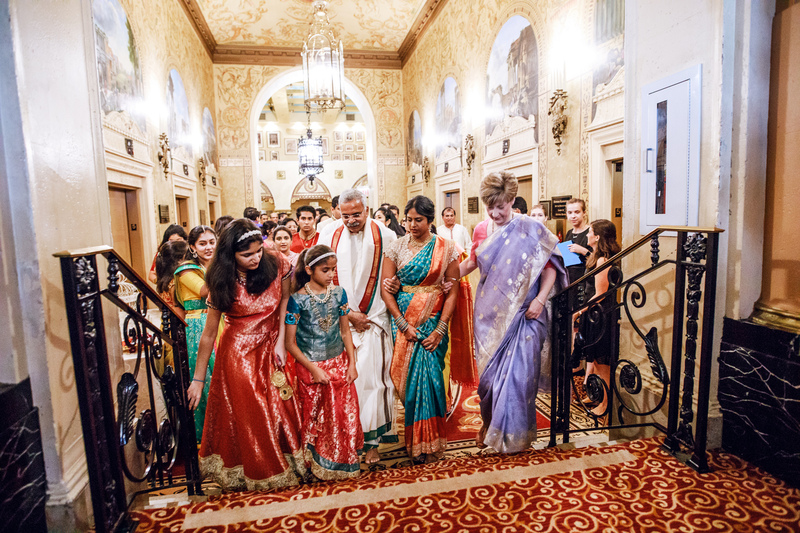 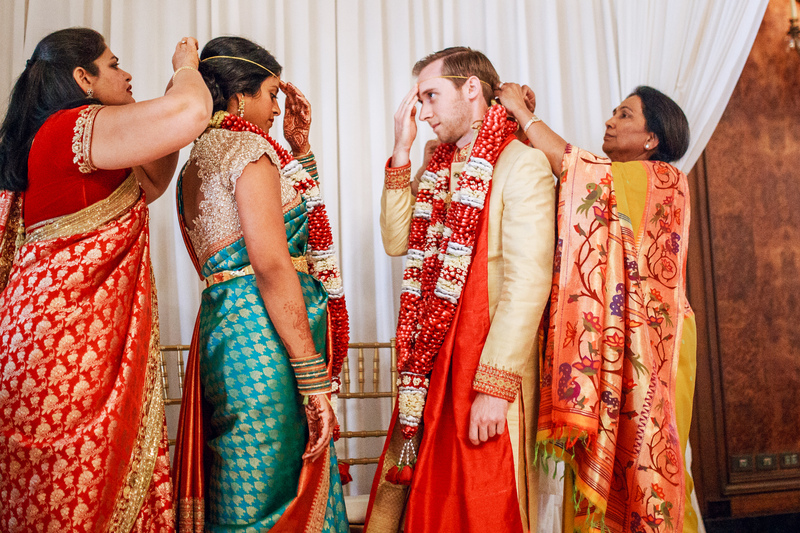 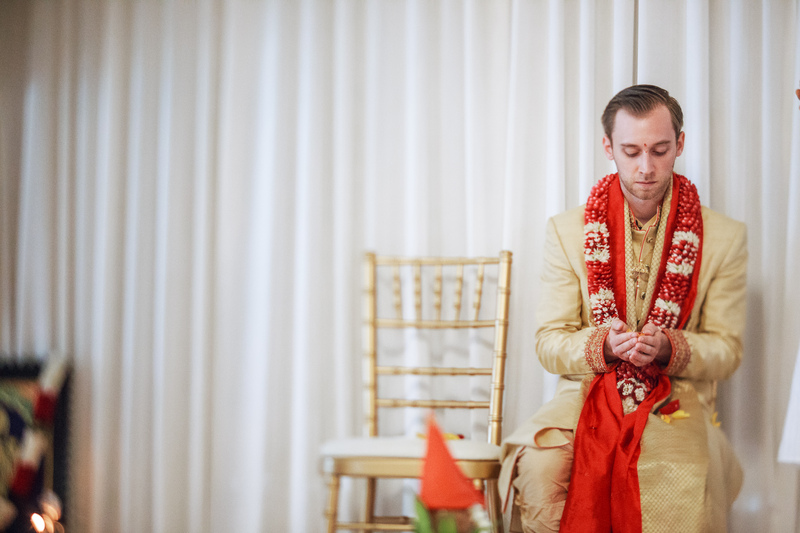 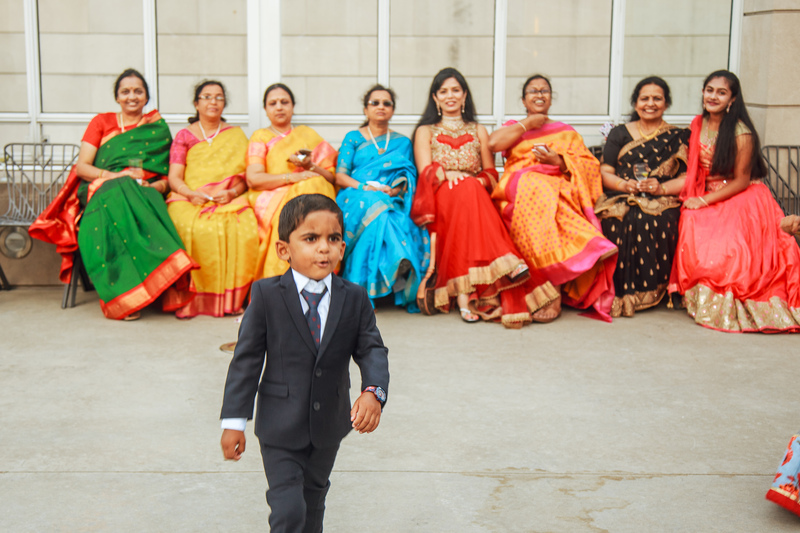 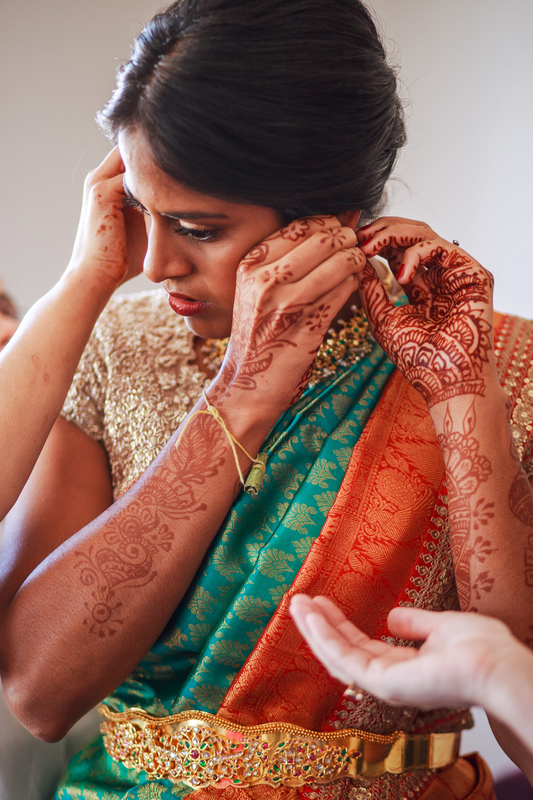 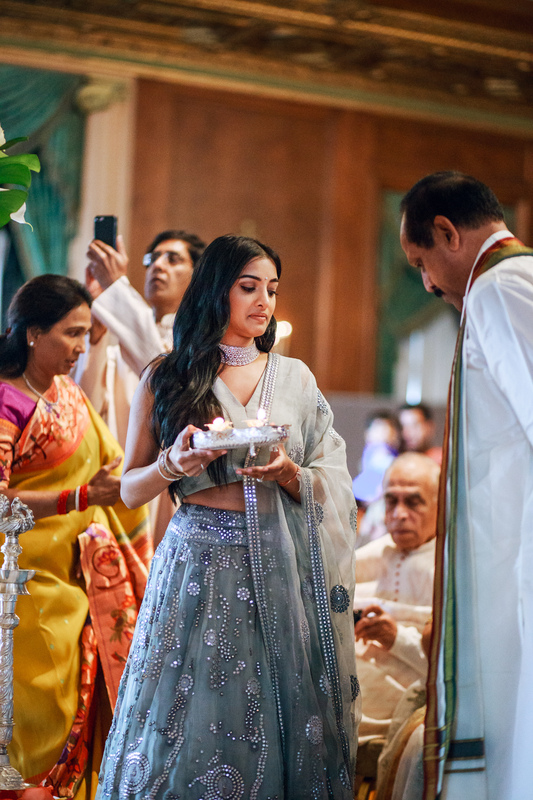 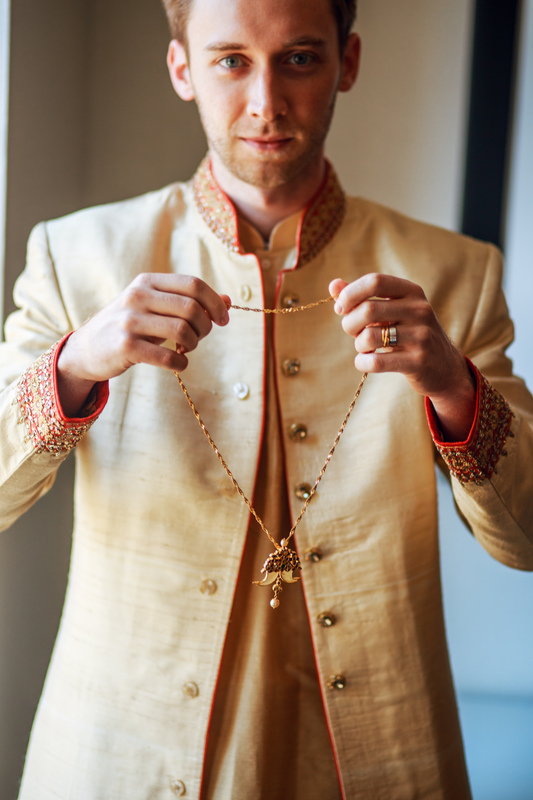 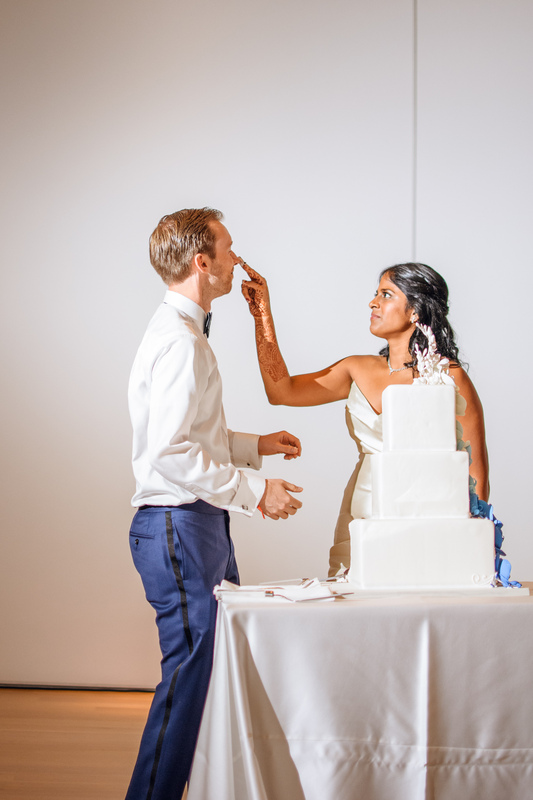 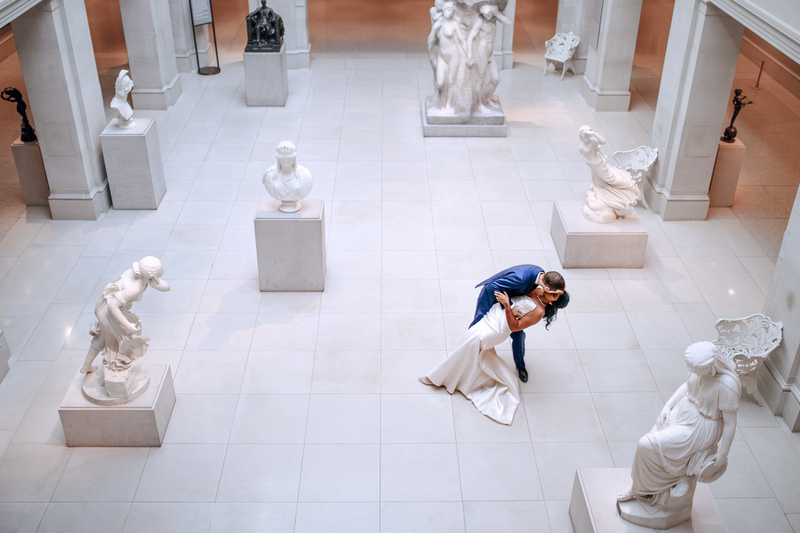 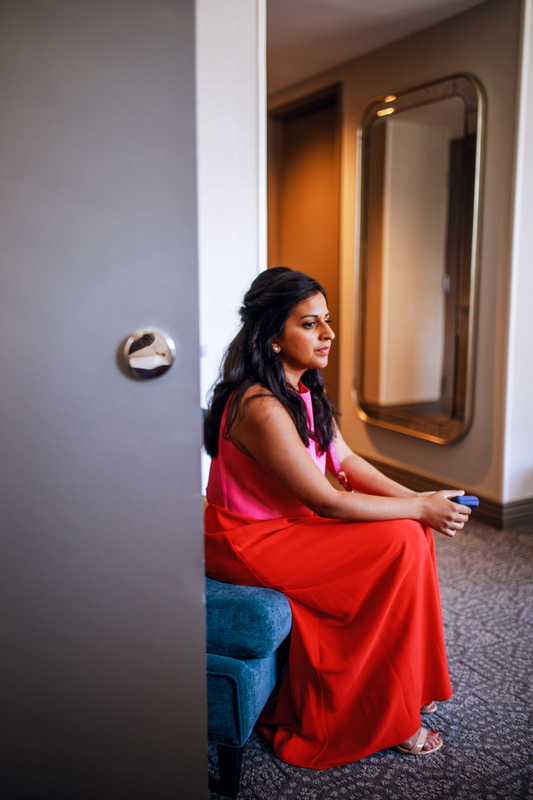 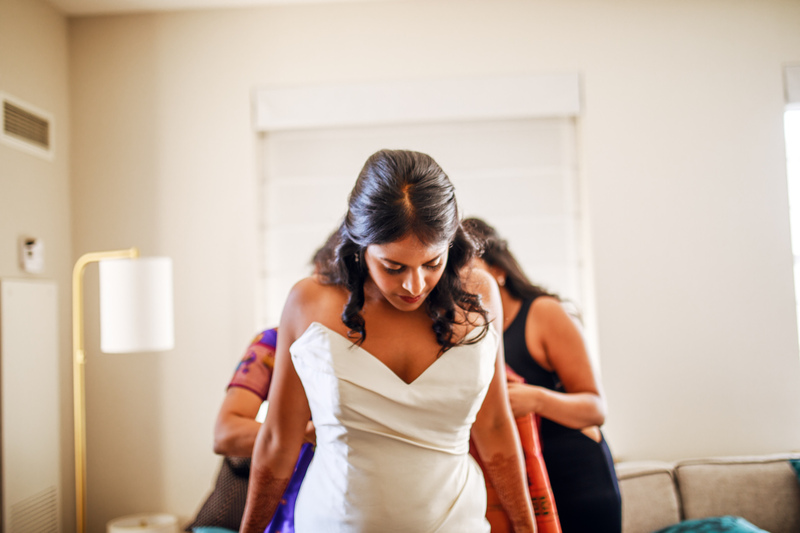 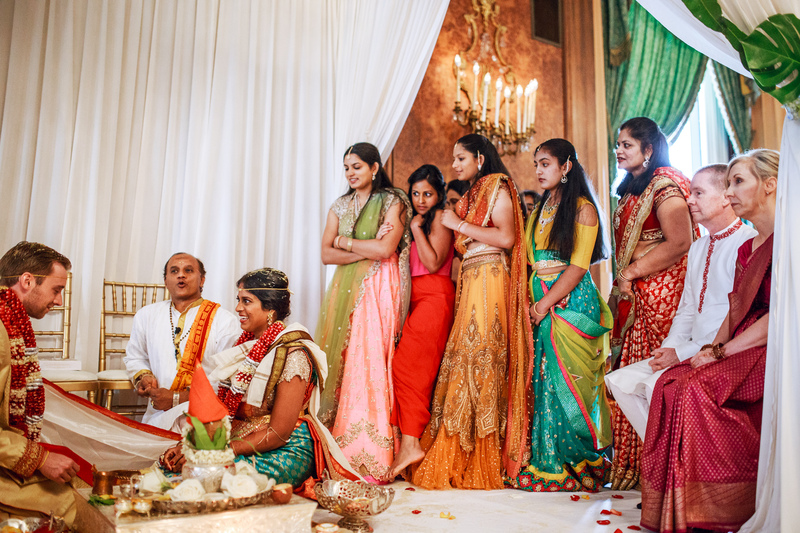 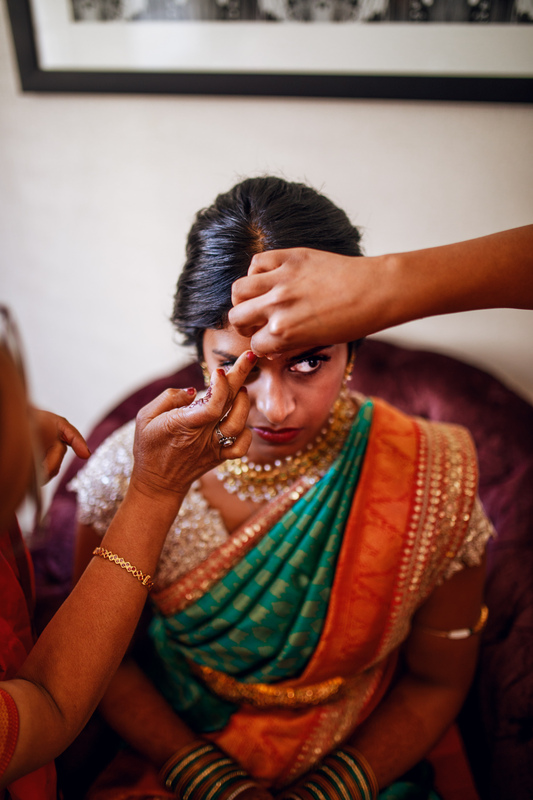 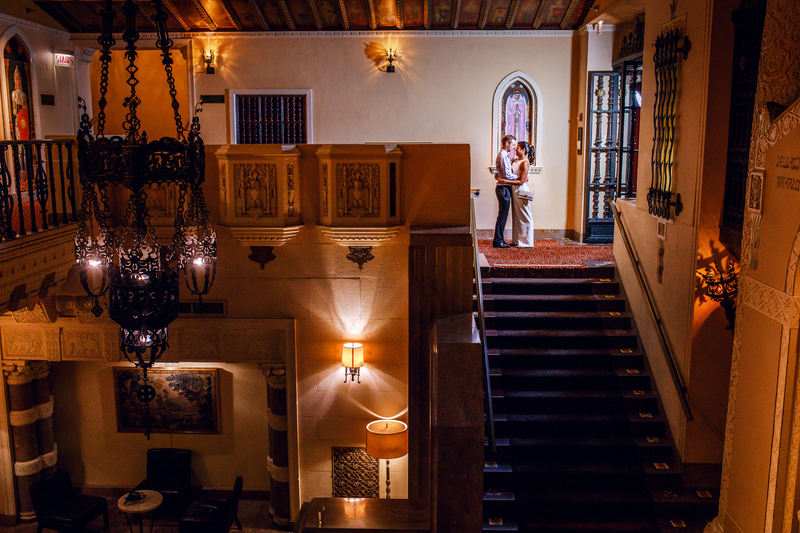 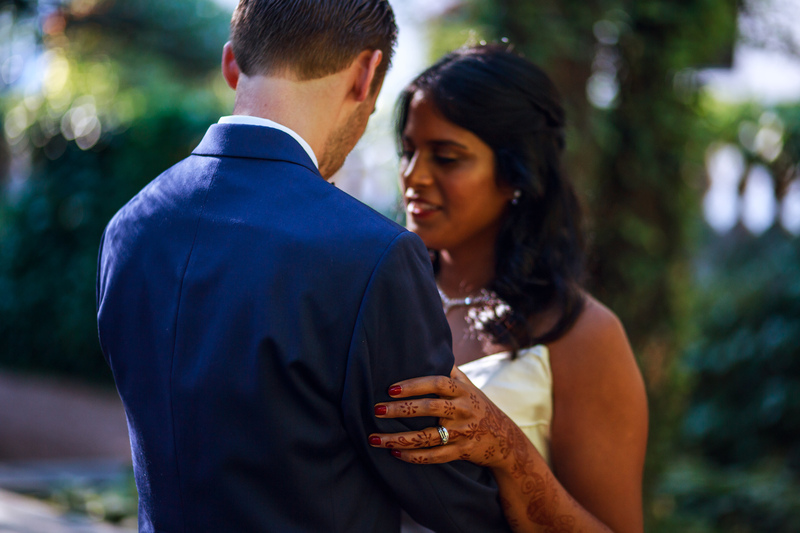 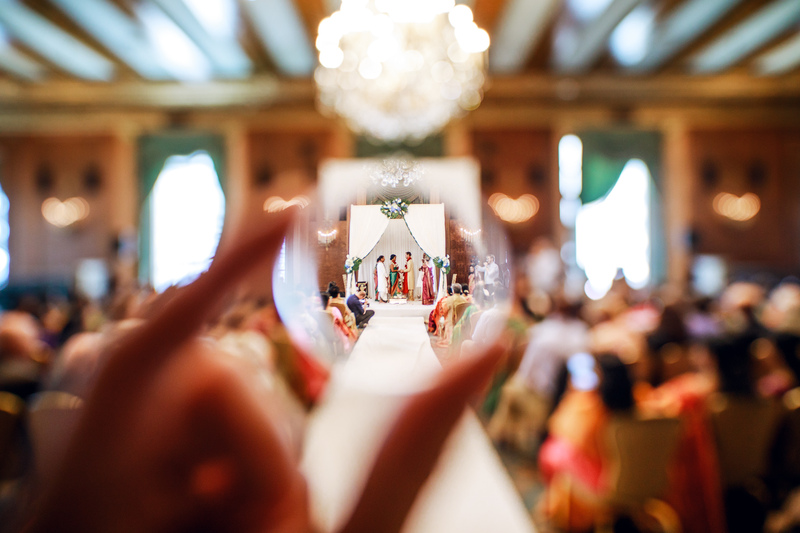 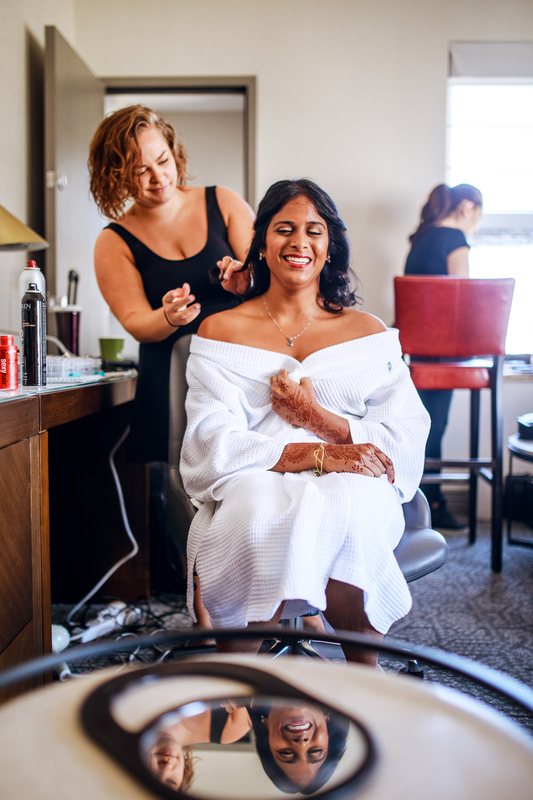 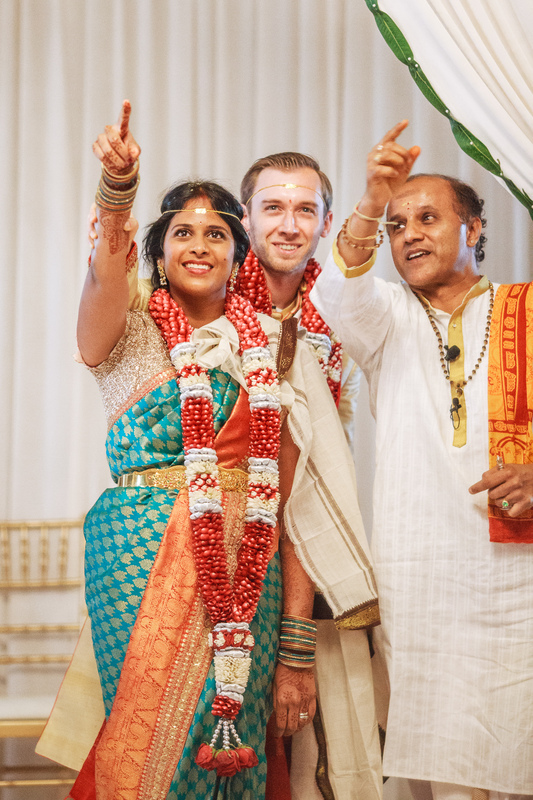 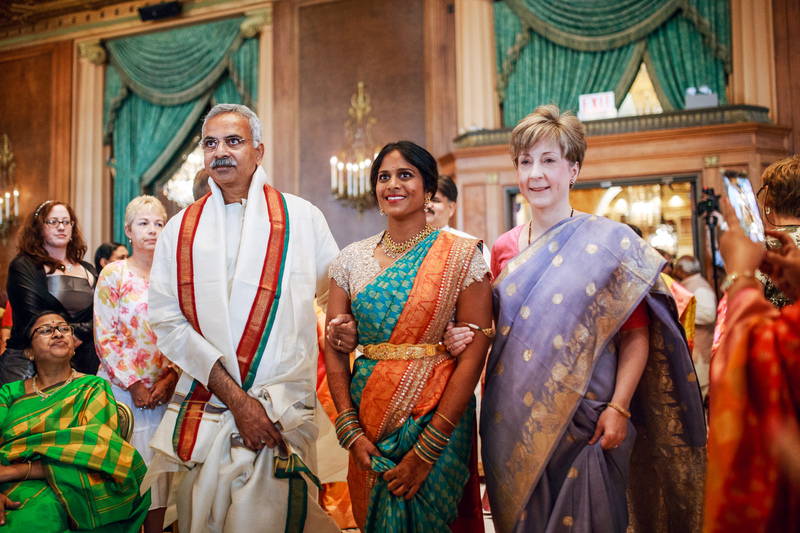 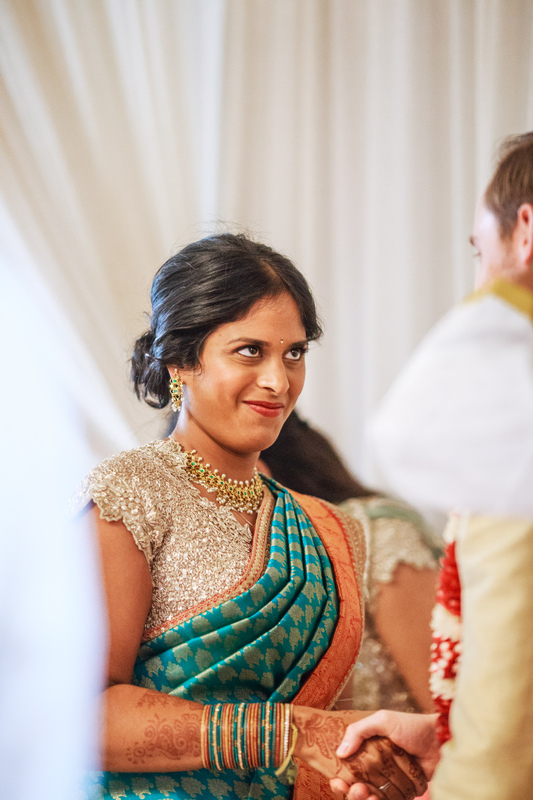 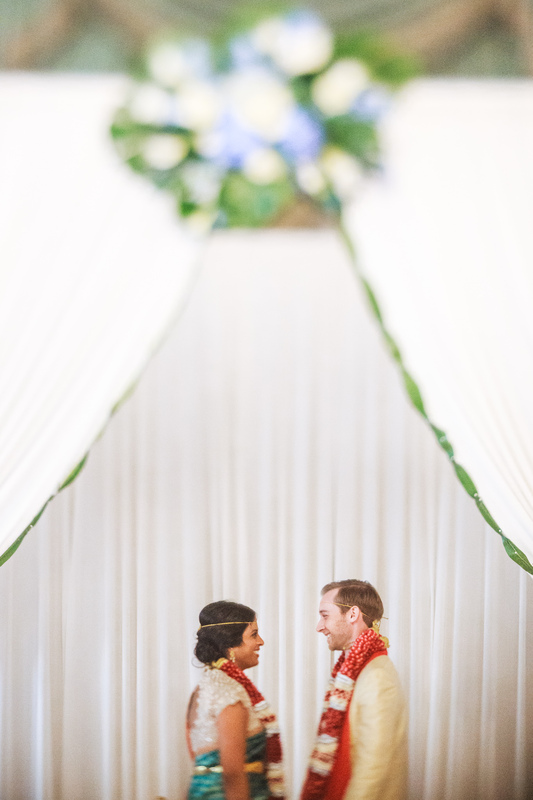 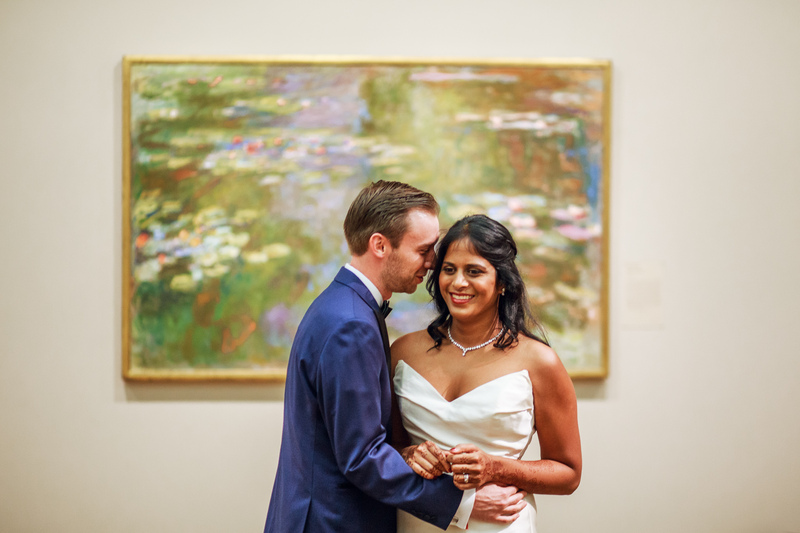 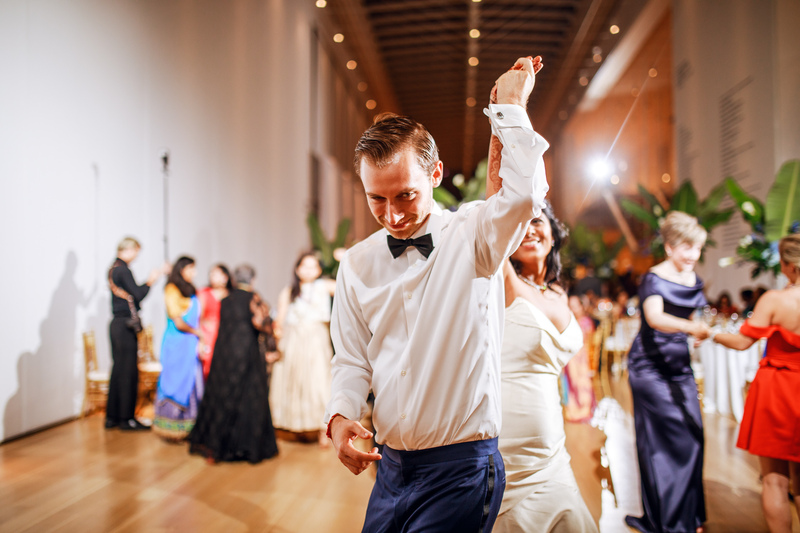 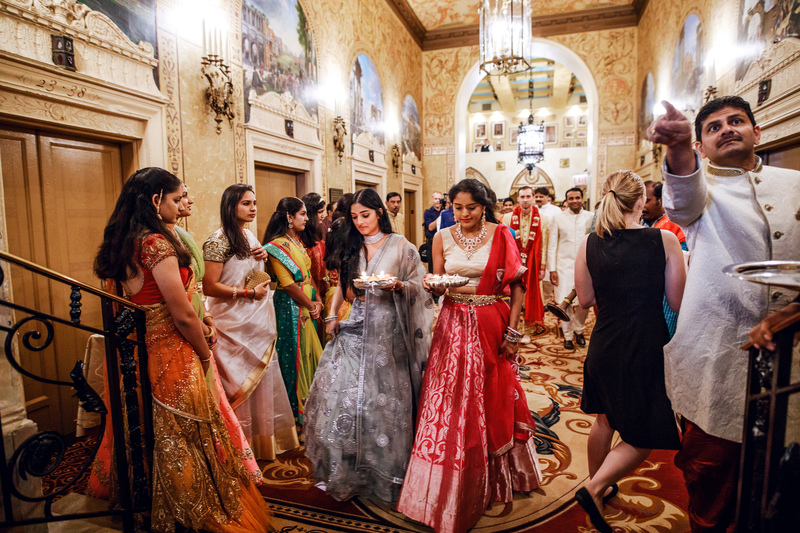 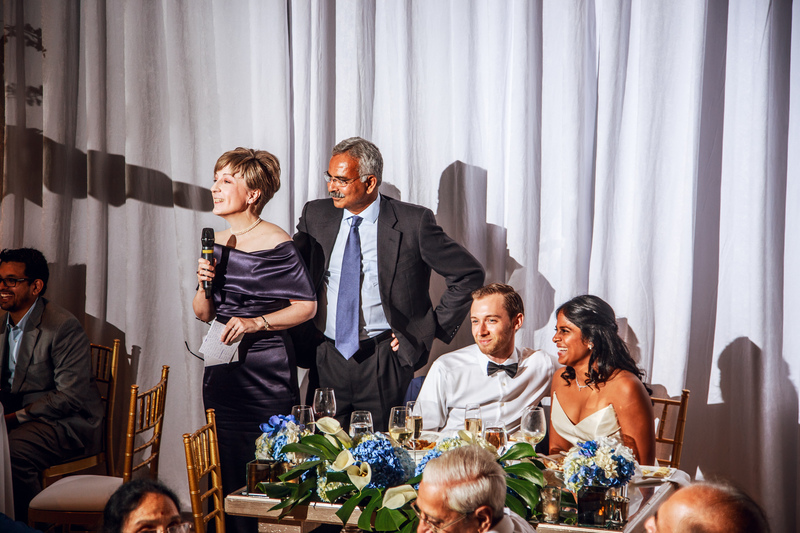 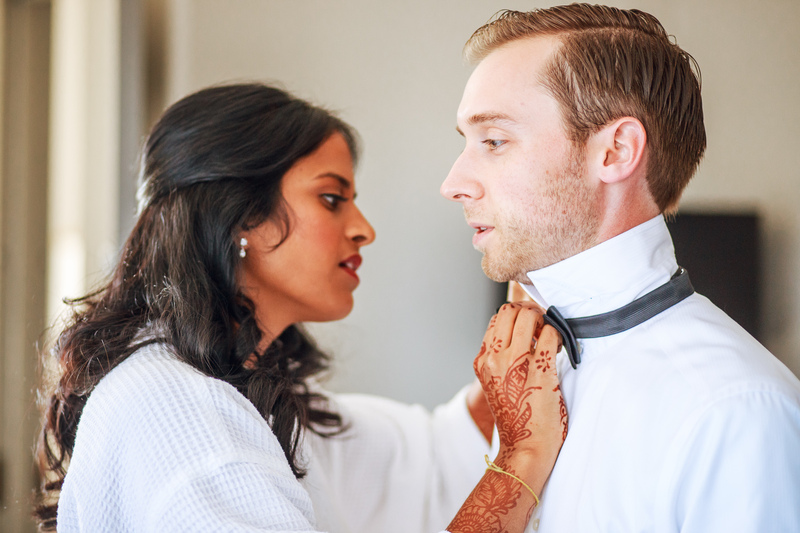 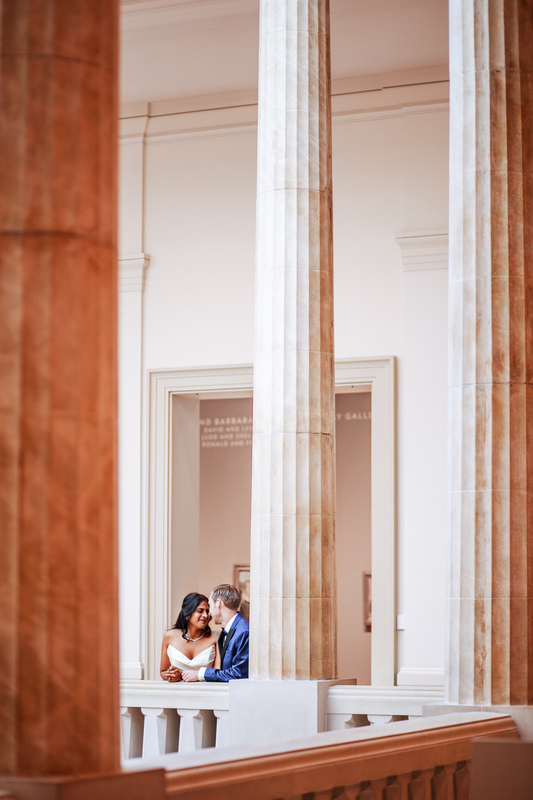 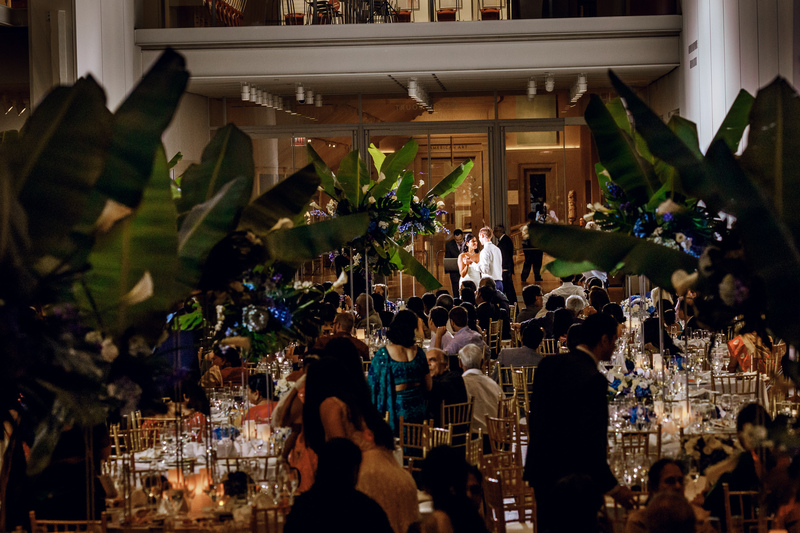 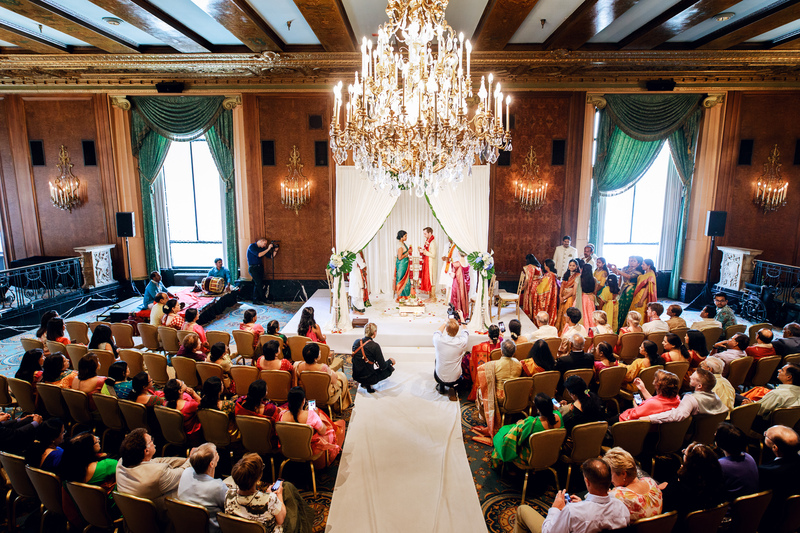 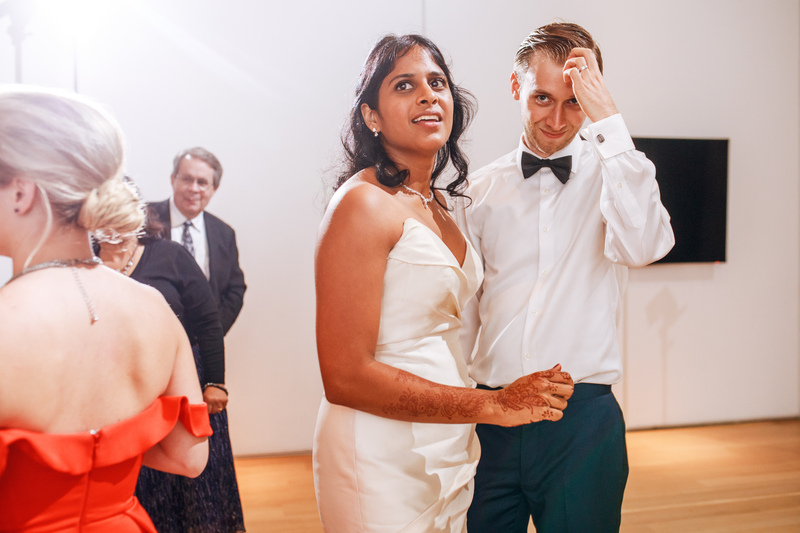 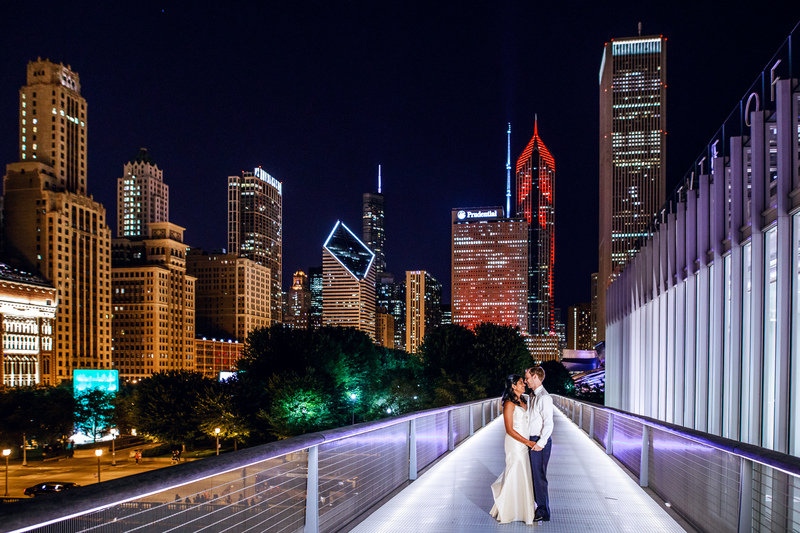 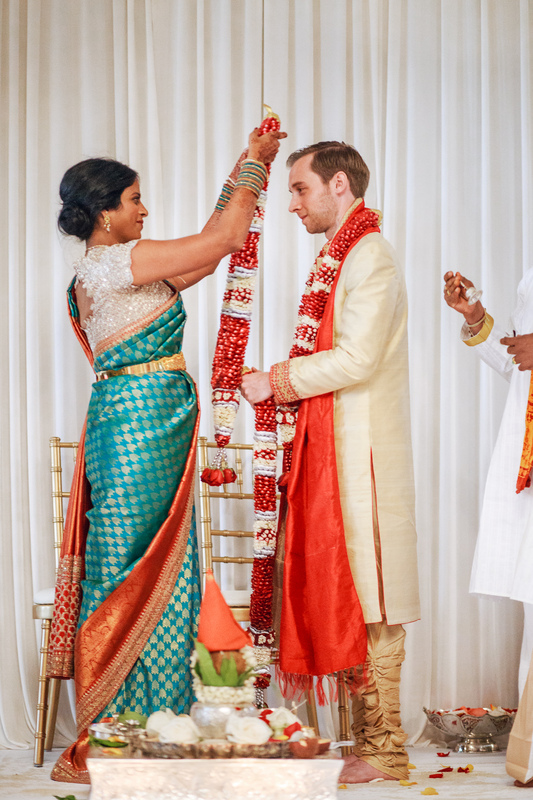 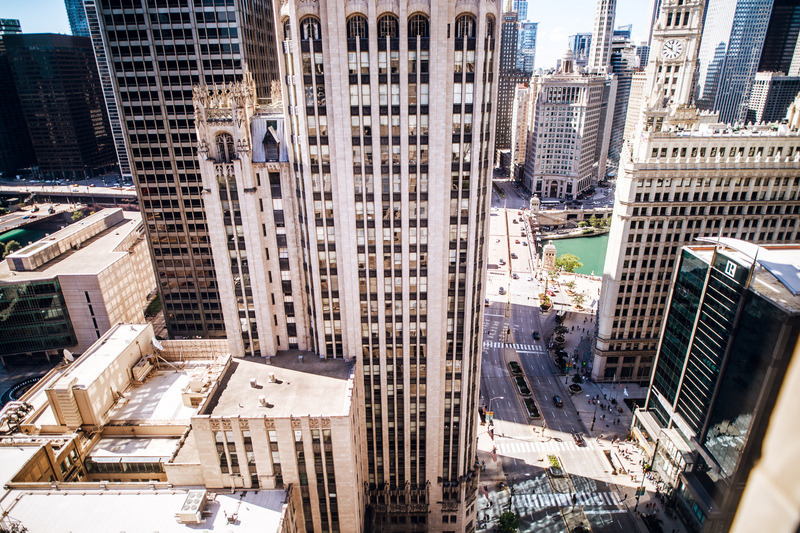 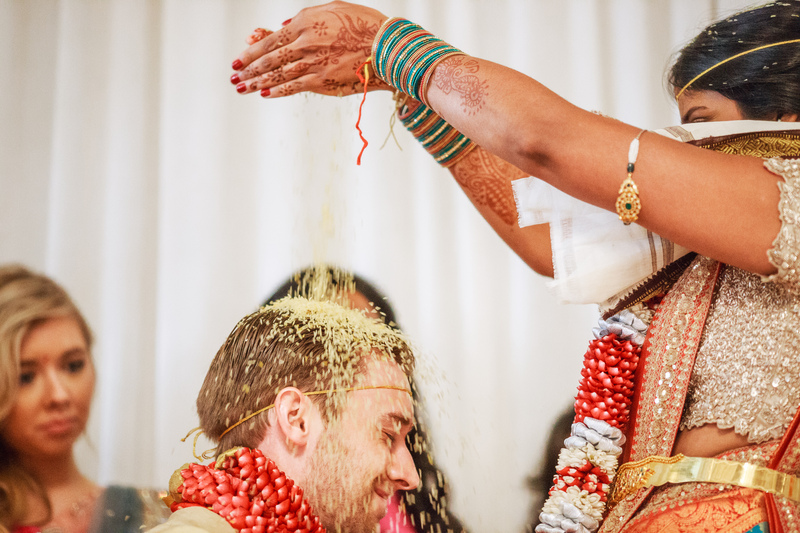 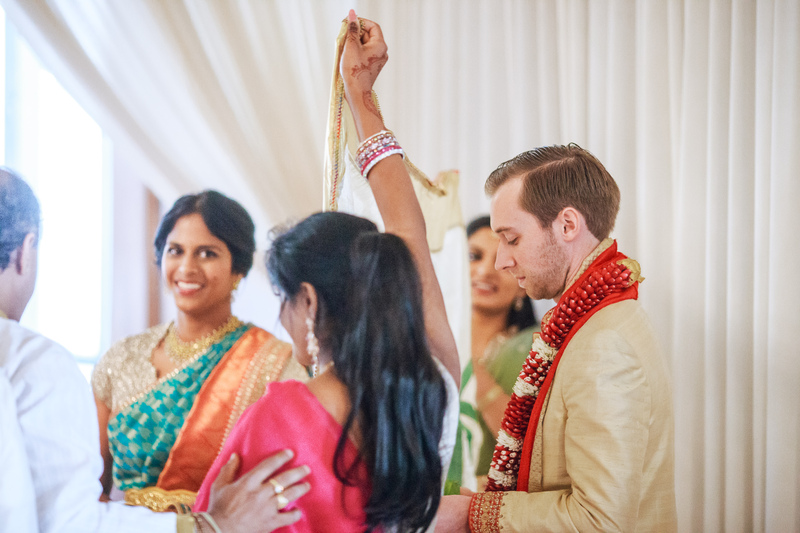 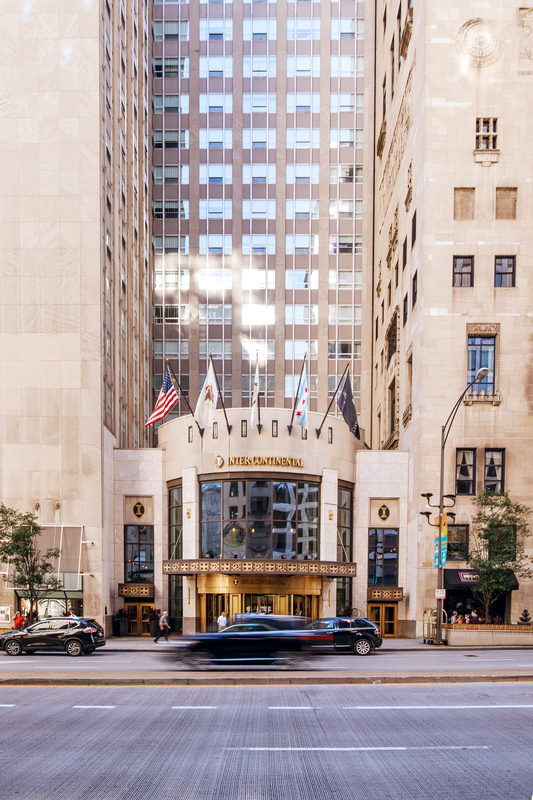 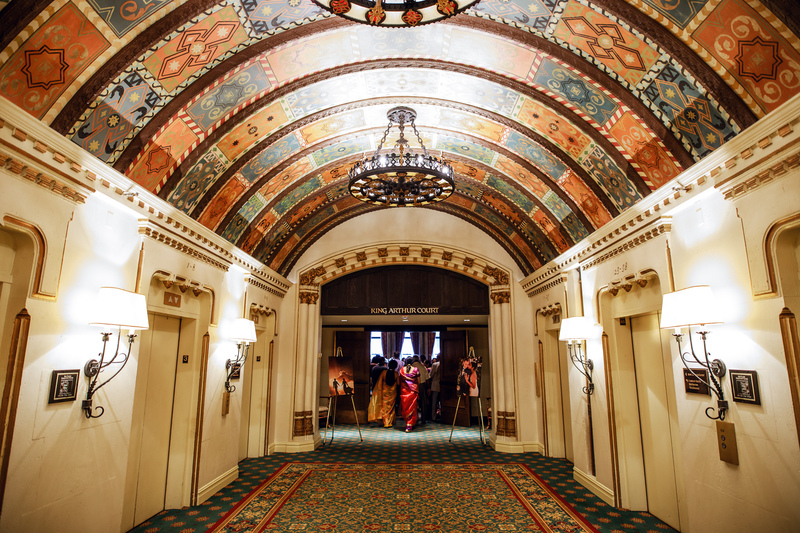 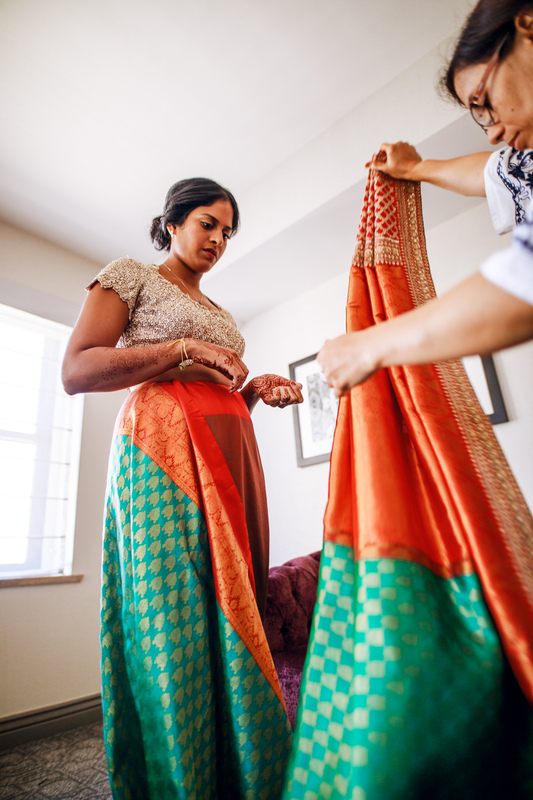 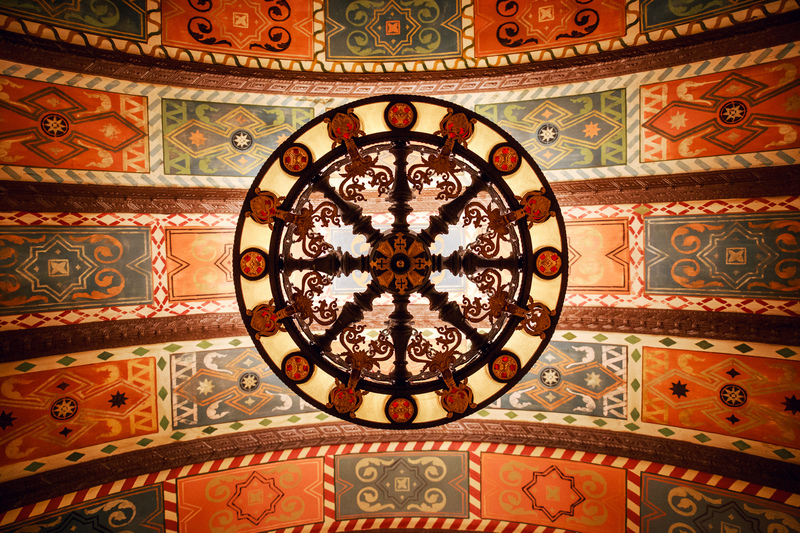 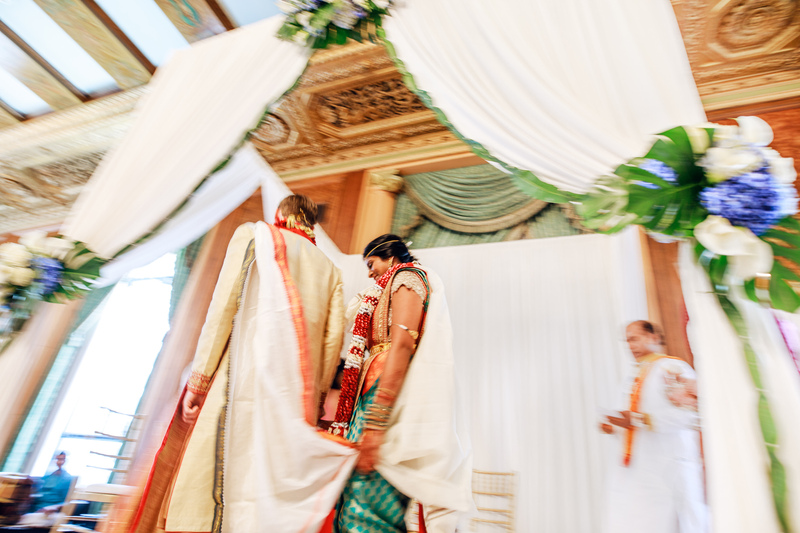 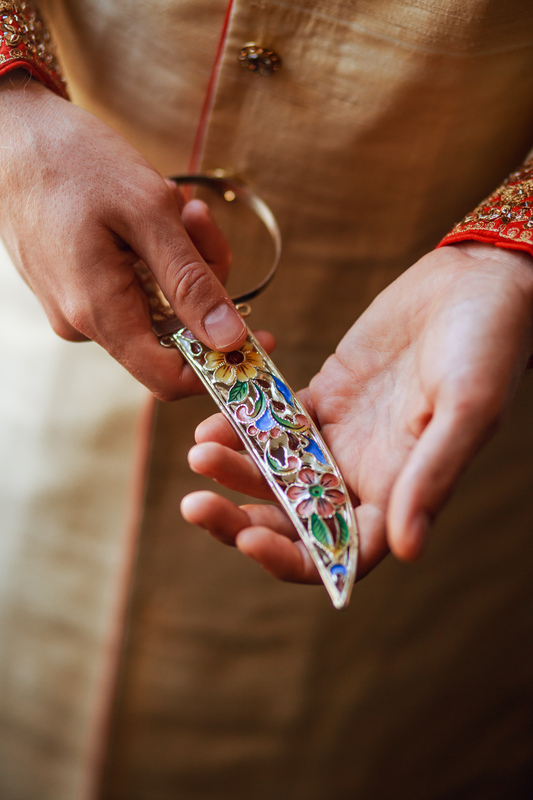 We celebrated with Jeffrey and Smruthi over two days, with a colorful Hindu ceremony in the chandelier-bedecked Renaissance ballroom of the Intercontinental, and elegant Western-style reception in the Modern Wing of the Art Institute. 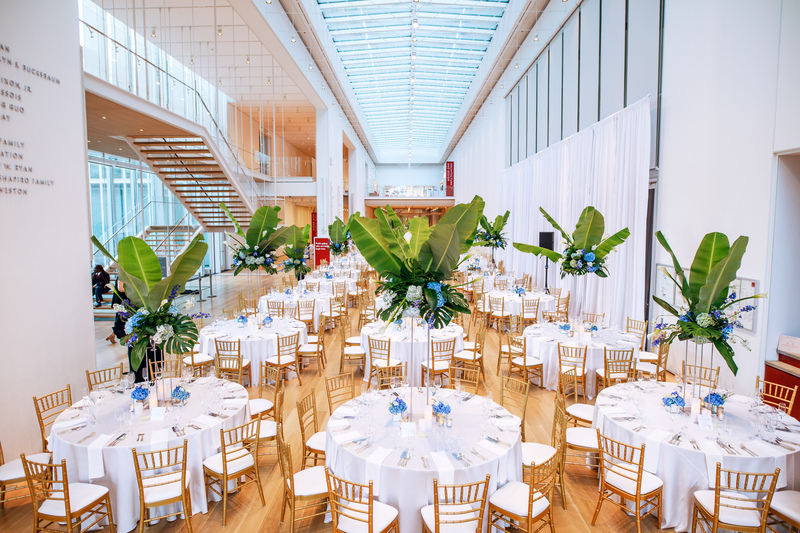 Catering: Gaylord Catering Service, Inc.